So I built a delta FDM printer, and am a bit bummed at the print quality, speed, and problems in general with FDM printing. 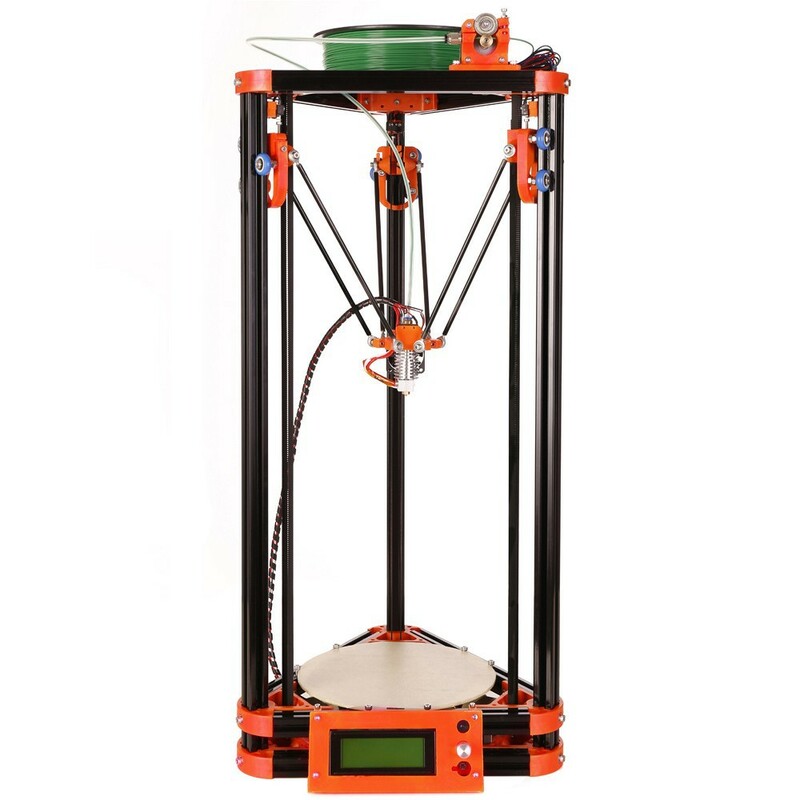 So it got me to thinking, what would I need to do to convert this FDM printer into an SLA printer? In fact, I wonder how much I even need to change? Currently I have 3 stepper motors controlling the Z movement. When all 3 motors move the same amound the effector moves perfectly up and down. I simply need to not move in the XY to get the Z axis working for an SLA machine... I use magnetic rods and ball joints for the effector plate, so I could actually just pop that off easily and attach a new (printed) platform. One thing I'm unsure of is firmware supporting all 3 motors moving in unison, rather than supporting the XY movement I have now. Can I just wire all 3 motors to the single Z pin out and change firmware? I am using a azteeg x5 mini board right now, but have access to printrboards, ramps, etc. I know I'm probably missing some major pieces to this, but is the idea sound?